In Tonga, people are dependent on the land and sea for food and it’s a way to make money for their families. Agriculture and fishing form the primary basis for Tongan livelihood. Handicrafts, pumpkins, fish, and vanilla are the main exports. Revenues from tourism also provide income for Tongan families as well as remittances from Tongans living overseas. 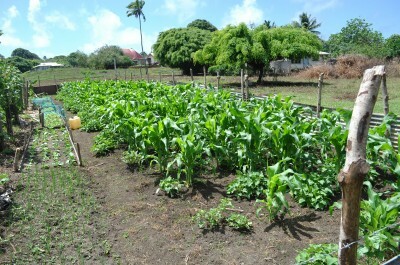 The Tongan livelihood is largely based on agriculture. 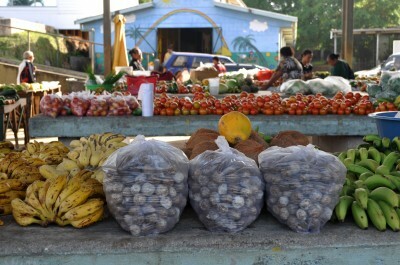 Here’s a vVegetable and fruit market in Niafu, Vava’u. Tongan’s are literally ‘living off of the land.’ Even though there is a ferry that delivers supplies every week in the outer islands of Tonga (or every 6 weeks in the Niua island group), the people here are very self-reliant. 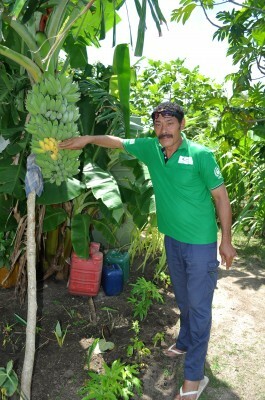 They grow root crops and fruit trees. The Tongan livelihood is also dependent on the ocean, which provides fish, giant clams, octopus, shellfish, and sea cucumbers, which are commonly found in the Tongan’s diet. Many Tongans still create traditional handicrafts providing income for their families. All of the supplies that they use to make the handicrafts are also grown on land. See this blog for more information on handicrafts: http://www.livingoceansfoundation.org/ancient-art-of-tonga/. Livestock roam the islands including pigs, cows, goats, horses, and chickens. During special occasions, they are a source of food. 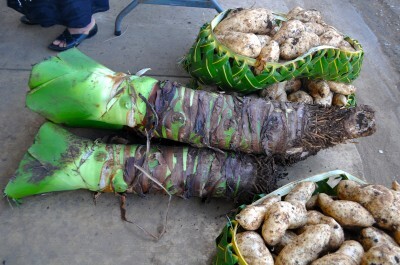 The large root-like plant is taro and there are sweet potatoes in the woven baskets. 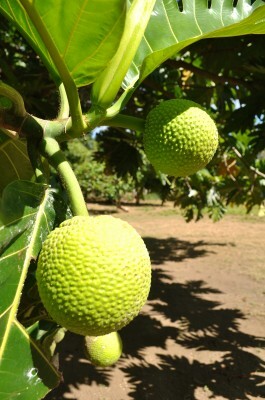 Hoifua ‘Aholahi pointing to the ripe bananas. In the Tongan culture, food brings families together. During dinner, families usually eat together as well as during special occasions and holidays. Feasts also bring communities together to celebrate special occasions. Each family prepares food for the feast. Most Tongan’s practice Christianity. Saturday is a day to prepare food for Sunday church, which is considered a day of relaxation. The food is prepared in an umu, an underground earth oven. Historically, lava stones were placed in a hole in the ground to cook the food. Today, coals and wood are used. The food that is prepared is placed in taro leaves and placed in the umu to cook. Here is an umu that used to cook food. 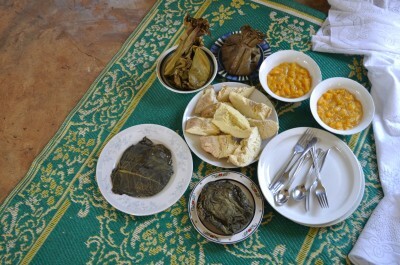 Traditional Tongan dishes include fish (or other meats) wrapped in taro (lu) leaves and cooked. Historically, banana leaves were used to hold the lu together, but today mostly aluminum foil is used. Another traditional dish is Vai ika or fish cooked in coconut milk (especially tuna). Cooked bread fruit and sweet potatoes are side dishes that are cooked in the umu. Typically, desert is cooked ripe bananas or papaya soaked in coconut milk and then cooked. 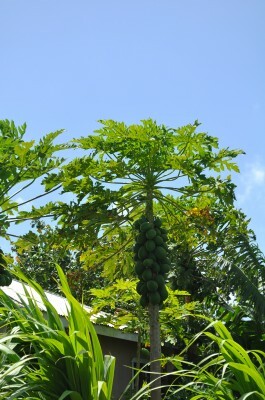 This is called vai siaine (banana) and vai lesi (papaya). 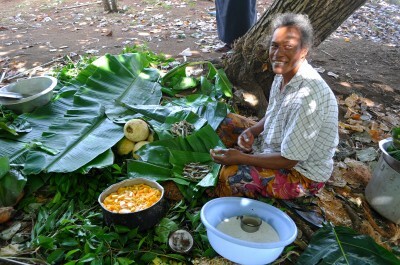 A Tongan woman is preparing food for the umu. To the left, notice the papaya and coconut milk dish. This is the traditional method of cooking food. 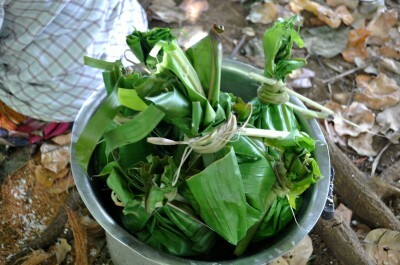 This food is wrapped in taro leaves and will be cooked in an umu. 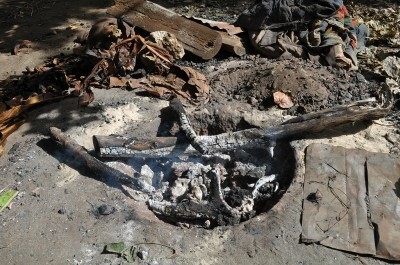 Here is a meal cooked in an umu. For thousands of years, Tongan livelihood has been based upon living off the land. With modern technology many traditional and cultural means of living no longer exist; however, even with these modern advancements this traditional way of living still exists keeping communities and families connected, and traditions to be carried on for generations to come.